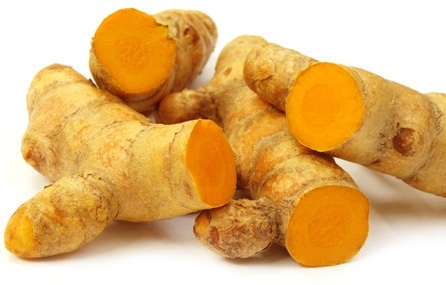 Turmeric is an Indian spice, which grown as a rhizome. This spice can be used dried or fresh and has a lot of health benefits too. The flavor of dried turmeric is less strong than fresh turmeric and is used in many Indian recipes. This spice stains very easily, so you should be careful with your clothes and utensils while using it. Fenugreek is another Indian spice which gives the food curry flavor and fragrance. The seeds look like tiny wheat kernels having a yellow color. Fenugreek leaves are also dried which is known as Kasuri Methi and is used a spice which makes butter chicken unique. They are used as a traditional medicine and used to make fake maple syrup. The mustard seeds are of different colors like yellow, black and brown and are much used in Indian cooking. The flavor of this spice comes when they are cooked in the oil or crushed. 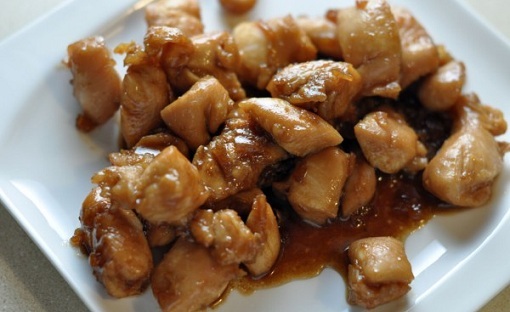 It’s nutty and smoky flavor is used in curries and curry powder. The nutmeg and mace are used a lot in Indian food. Mace is the dark red outer covering of the nutmeg which is processed by removing the pulpy outside cover and sliding off the mace. When dried the mace turns golden-orange color and gives a warm flavor to the food. This spice does not need to be toasted, as it ruins its flavor. Coriander is the universal spice of India and known to be the oldest spice of the country. This spice has a golden-yellow color and a rigid texture. The seeds are the base for much spice mixed and are the most commonly used spices in the Indian cuisine. Cumin gives a smoky touch and flavor to the Indian food. They are rigid brown color seeds and have an intense fragrance. This spice is confused with fennel, caraway, and anise seeds, but it has a different color and taste among them. Toast this spice until your nose gets a whiff of smoke and fragrance, as much toasting will burn it and would be easily noticeable in your dish. Black Pepper is a homegrown spice of India from the parts of the Western Ghats and Malabar region. It’s very hard to grow this spice as it depends on the natural cycles like the amount of rainfall and many others. Black Pepper is toasted before blending and for having the best flavor, the fresh black pepper can be used directly to the food. Cassia Bark is also known as Chinese cinnamon which is a genus of the cinnamon tree and is an interesting spice. Cassia is cheaper to produce than the true cinnamon and used in the Indian food as it has a milder flavor and can be used in larger quantities. This spice is used as a whole or ground in spice mixes. Clove is a common spice used in the Indian food and has a strong flavor that comes from the concentration of essential oils. Clove is a type of flower whose oils are pressed before drying and used in the food. They can be used as whole or blended into spice mix. 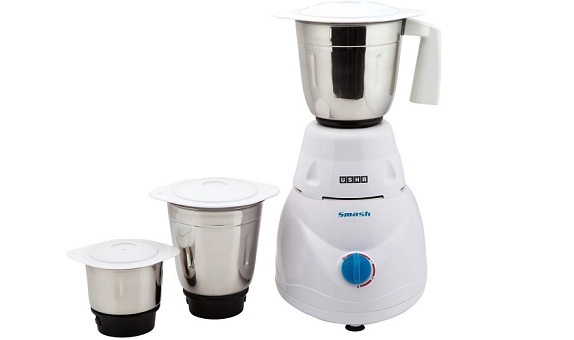 Cardamom is of two types which are used in the Indian cooking: green and black. Green cardamom is the most used spice in the Indian food and used for spice mixes, lassis and Indian desserts. 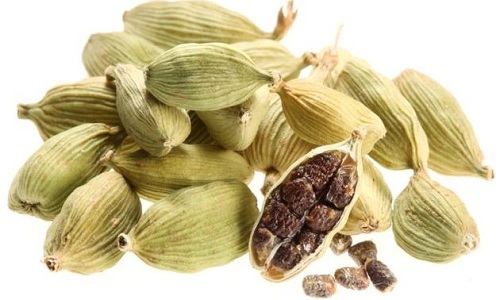 Black Cardamom is smoky and powerful flavor spice and is used with a lot of caution due to its strong flavor.